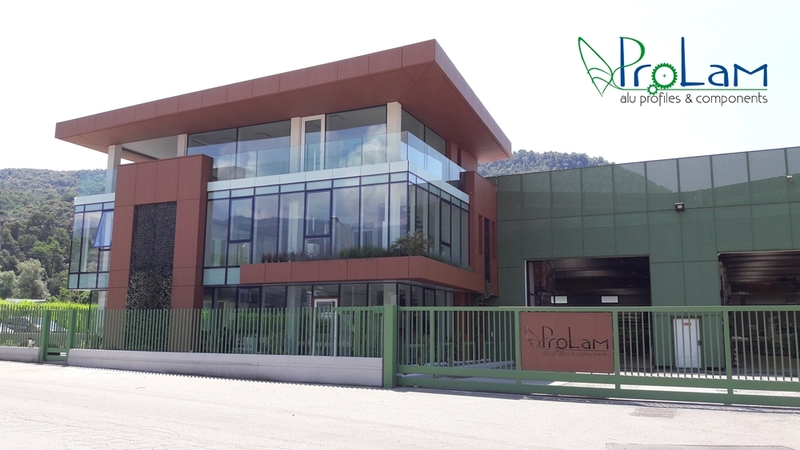 Pro-Lam Alluminio srl is proud to announce the opening of the new headquarter in Cisano Bergamasco. 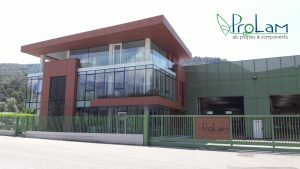 “The new office is built following main themes that are the “heart” of our company’s philosophy: ecology, innovation and design – as says Mr. Paolo Cavenati, CEO – it is a structure characterized by a modern architecture, in which we gave a lot of importance to eco-sustainability. Therefore, last generation of photovoltaic panels have been installed on rooftop using our extruded aluminum profiles from Eur & Sun, company’s brand, product range. 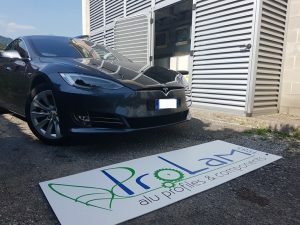 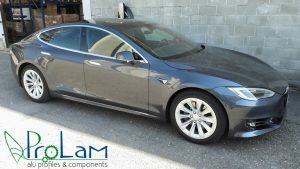 Obviously this makes ProLam a completely green company. 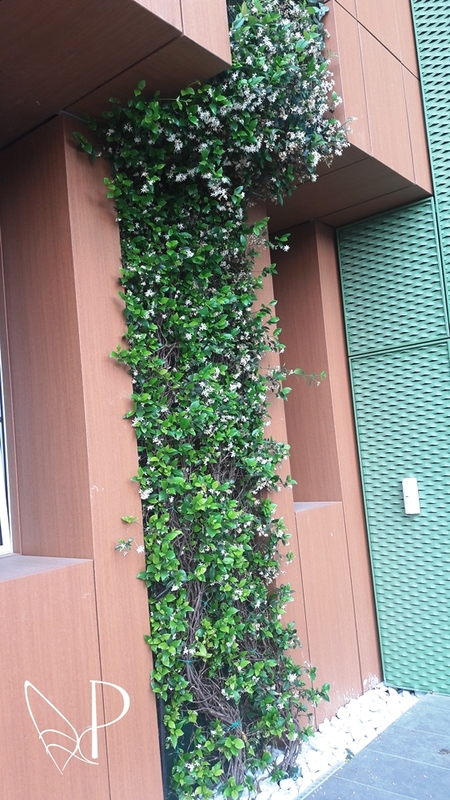 Even vertical and zen gardens were designed for a better environmental impact. 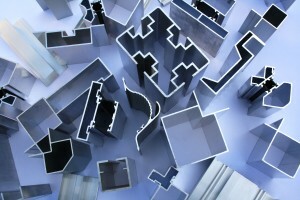 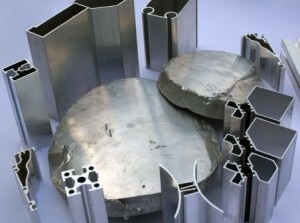 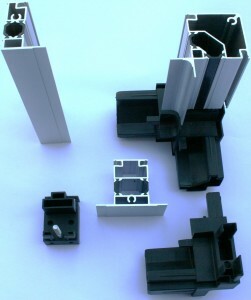 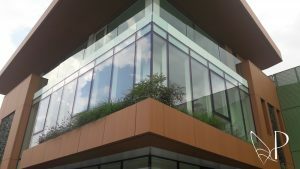 The transparency of the continuous glass facade has been specifically chosen in order to communicate to companies that cooperate with us a concept of ProLam’s business philosophy: transparency in sharing information useful for creating and consolidating business relationships with customers and suppliers “.